Probably you have already been a situation where you are in a midst of needing your phone to call or text someone but you can’t, simply because your phone battery is dead. This happend to me a lot and mostly, I have no choice but take other alternatives but hoping that somehow but battery stays longer. Since I have been using a smartphone a few years back, I was trouble by how I can keep them alive all time especially that I am travelling and to where I travel, you can’t find electricity and the need for communication with phone makes it a necessity. When I was working night shift before, I have to fully charge my battery before I go on a shift then leave it on my locker since it is prohibited to bring your phone inside tge production floor. Then when my shift ends in the morning, I will have to use it again and catch pokemons. Right! But by just putting it on a standby mode for 9 hours consumes 25% of the battery. I was so engaged with the Pokemon GO before and so every end of shift, I will have to walk home hoping that I will get a rare pokemon on my way. But the thing is, with so many applications running on my phone, it will usually end up empty before I reaches home. Probable reasons? Wrong way of keeping its battery healthy. By knowing the proper ways on how charge your phone will not only keep your battery healthy but you can as well help the environment by conserving electrical energy. 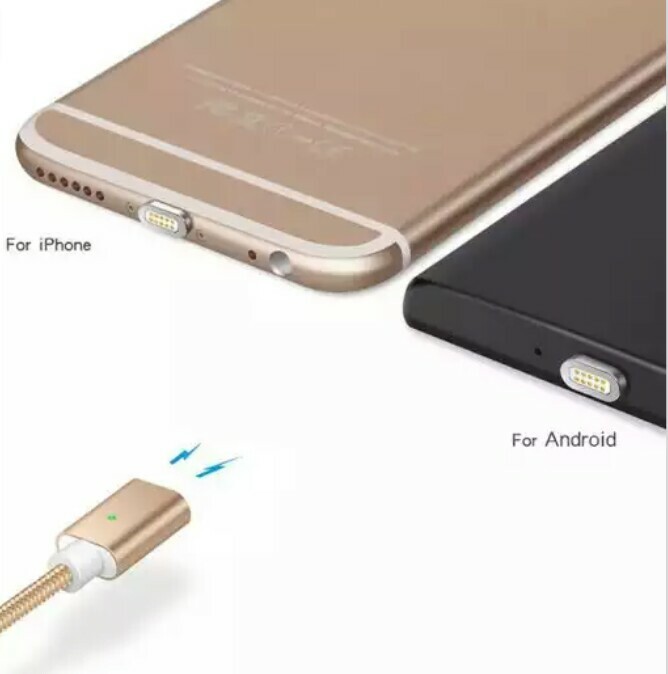 So here, let me give you a little of what I discovered when you charge your phone. 1. Charge when your battery reaches 15%. Some phones are already giving you a warning once the remaining battery reaches 20%, reminding you that you need to recharge. But ideally, it is best to recharge your phone whenever it reaches 15% to maximize its standby time so long as you are using them. Enabling the Low Power Mode on also helps regulate your battery so you might need to enable them if your phone has this option. 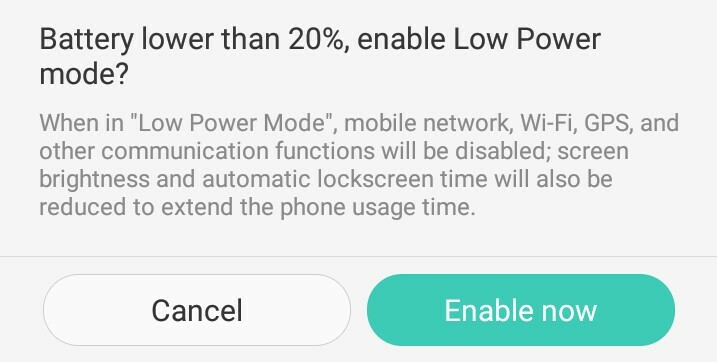 Low Power Mode simply turns off any services on your phone that consumes more power such as GPS, WiFi, Bluetooth, and mobile data. It also lowers down the brightness of your phone. 2. Do not sleep with your phone charged. Other than the danger of your phone exploding, you are also harming its battery by exposing it to electric current for a long time. An average time for a phone to fully charged is at 4-5hours. There are multiple news spread out that their handsets explode in the middle of the night and does not only damaged the device but also themselves. 3. To speed up charging, turn your phone on airplane mode. Unless you are waiting for an important message or call, it is best to turn your phone to an airplane mode to expedite the charging process. Using of mobile date or wifi uses more battery energy. When your phone is at 90% charged you may disable the airplane mode again so your phone can adjust the system usage with the battery. 4. Charge boosting apps are not what you think of. While these apps can be used to scan applications that are running on the background of your phone system, it also uses certain amount of system cache and with battery as well. So, if possible avoid using them. I quit using these apps and even deleted pre-installed app on my handset to save space and speed up charging. If it is able to detect that your phone battery is low, that means that it keeps running on the background to monitor the battery. Not good. 5. Check the quality of your charger. The health condition of your battery depends merely on how good your charger is. Always check the specifications and its voltage capacity. Use only chargers that are compatible with your handset because if not, you might not just be destroying the battery but your phone as well. 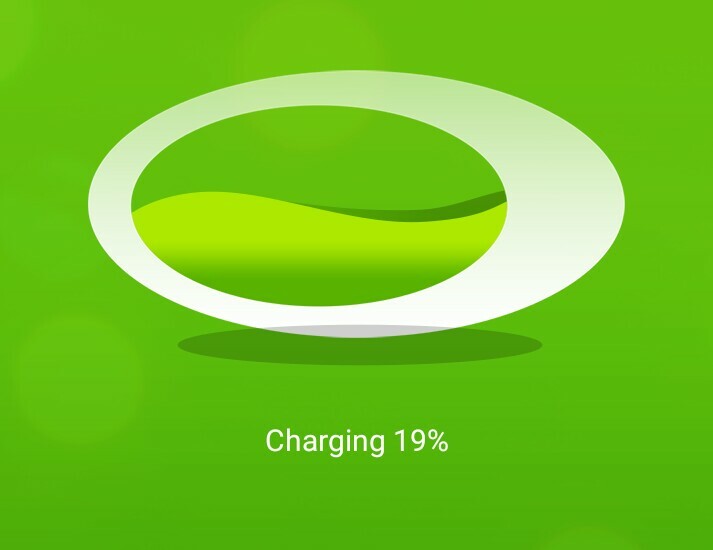 Check also for chargers that support fast charging to save energy. Remember that your charger is the best pal of your phone. And a good charger means a healthier phone as well. While there are different kinds of charger this days, but with the release of iPhone 7, wireless charging has been also introduced. The idea of wireless electricity was discovered by Tesla but we honor the discovery of Einstein for commercialization. But with the evolving technology, electrical energy can still be transferred to a device from a source wirelessly which is why wireless chargers are invented. 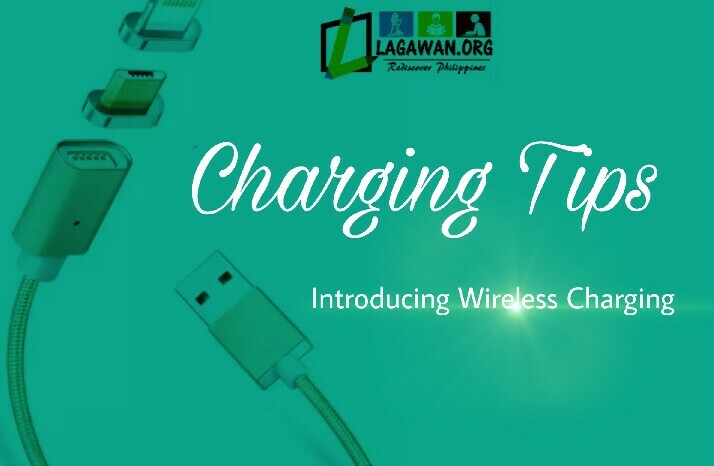 You can always go for a high quality wireless charger cable that would support no matter what handset you are using. If you haven’t heard it yet, Magneto Cables are the best wireless chargers in the market today. It is 10x durable than original cables and its magnetic feature allows connection of different connector types to become compatible with any handsets whether running iOS or Android since it is MFI certified. Magneto cables are also strengthened and supports ultra fast charging. And it is also up to 3.28ft long so you can use it with a longer range. Authentic Magneto Cables can only be purchased via this link http://www.widgetcity.com.ph/product/magneto-cable and it is discounted. You may grab one before the supply runs out.